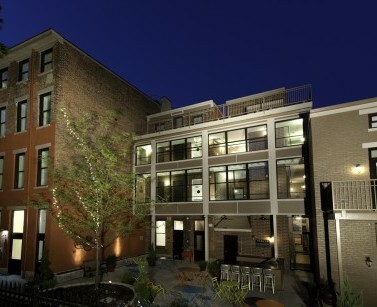 Parvis Lofts was 3CDC’s first market-rate apartment project in Over-the-Rhine, in response to the demonstrated need for more rental units in our center city. It was comprised of the revitalization of 10 buildings on the west side of the 1400 block of Vine Street. This project quickly brought a large amount of renovated units and a critical mass of residents into a block that had stood vacant and blighted. The unit sizes vary from a 630-square-foot studio to a 2,025-square-foot, 3-bedroom townhouse. The average unit size is 870 square feet. 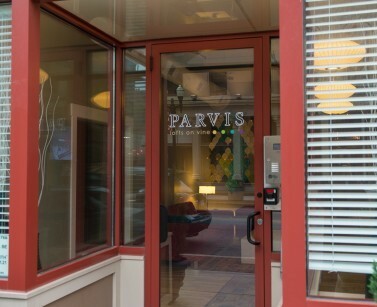 Parvis also has 10 street-level commercial spaces totaling 15,421 square feet. The project was originally completed in December 2010. 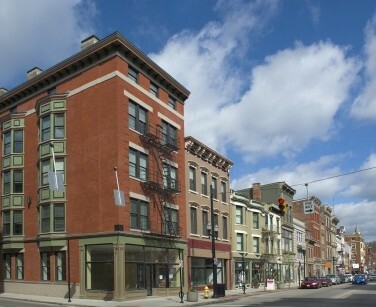 However, in light of the growth in demand for condominiums in OTR, 3CDC converted the Parvis apartments into condominiums. The process started in the fall of 2016 and was completed in 2017.